When you hire a haulage company the first thing you expect is for your goods to be delivered on time. 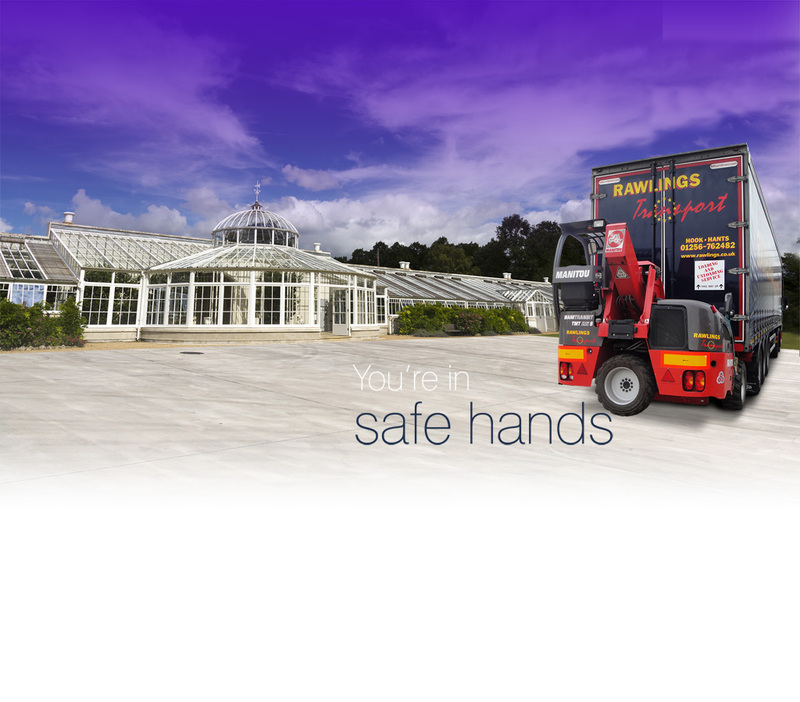 The best haulage services are needed to ensure your valuable items reach their intended destination safely and securely. A haulage company has to find innovative solutions in order to guarantee that your goods will get to where they need to be on time, every time. 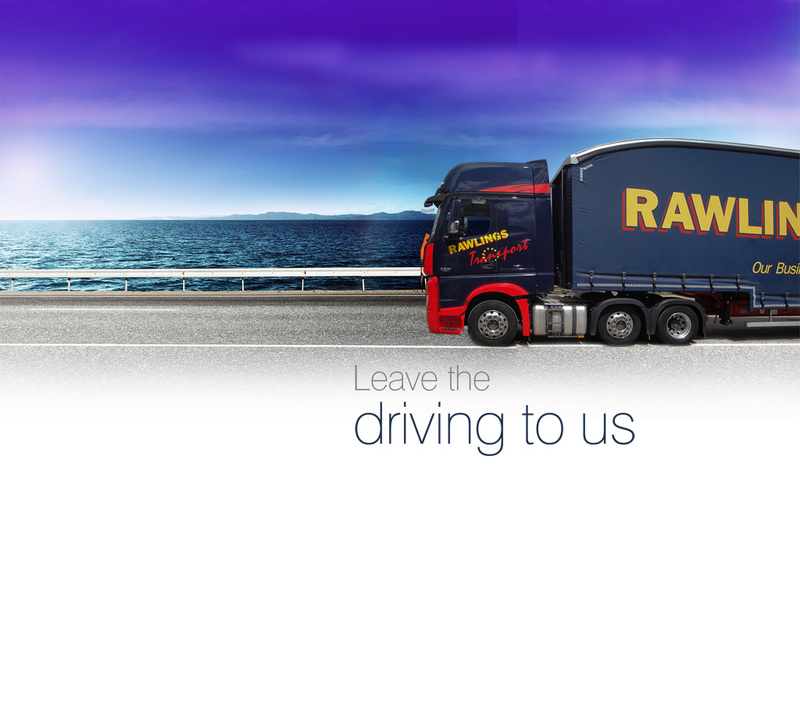 You want to know that your goods are in safe hands, and reliable haulage solutions are what the team at Rawlings Transport can provide. 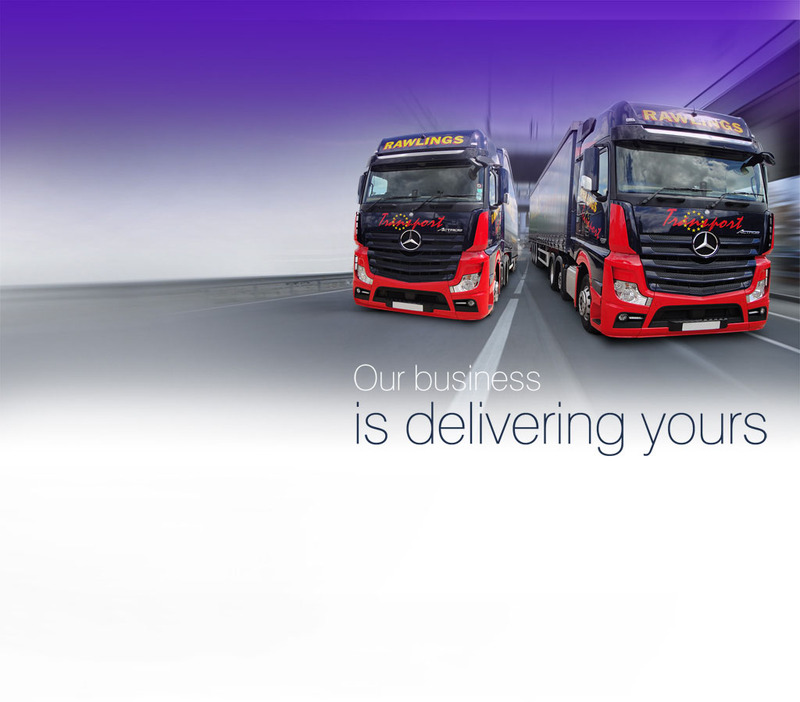 You can rely on our haulage service and our professional drivers to deliver your goods from A to B on time. 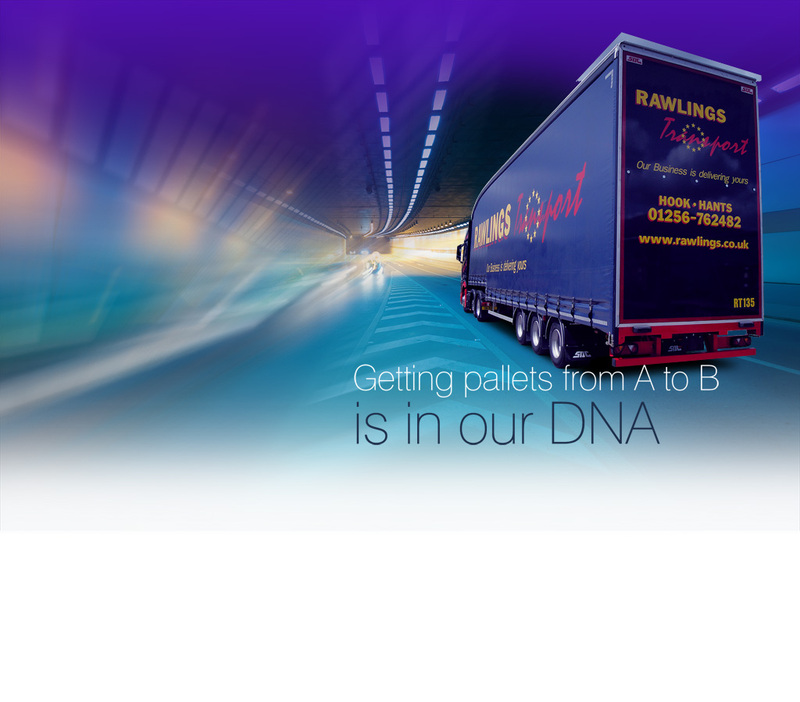 We have built up a solid reputation delivering some of the best haulage services in the UK. 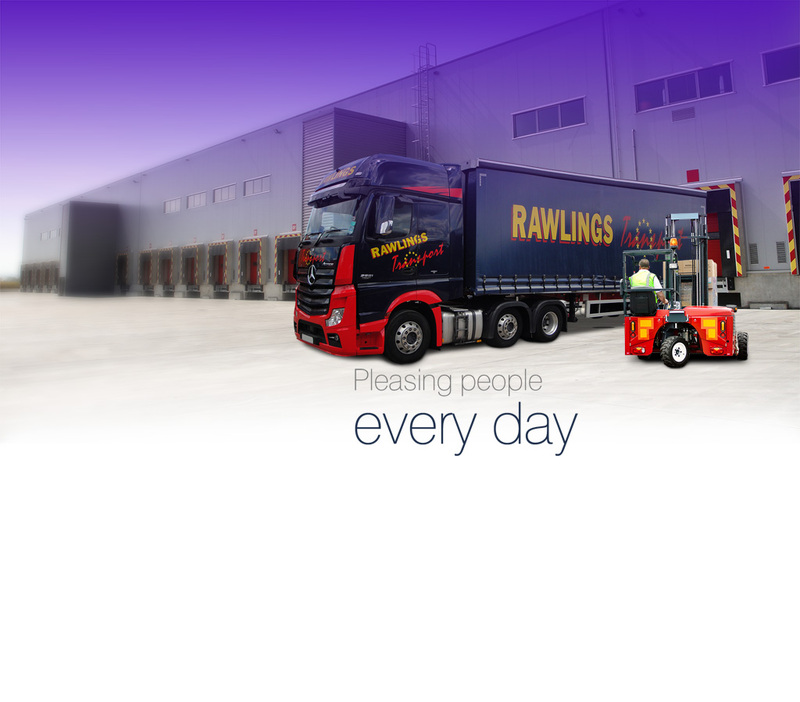 The best haulage services should fill the client with confidence, and this is something we focus on at Rawlings Transport. 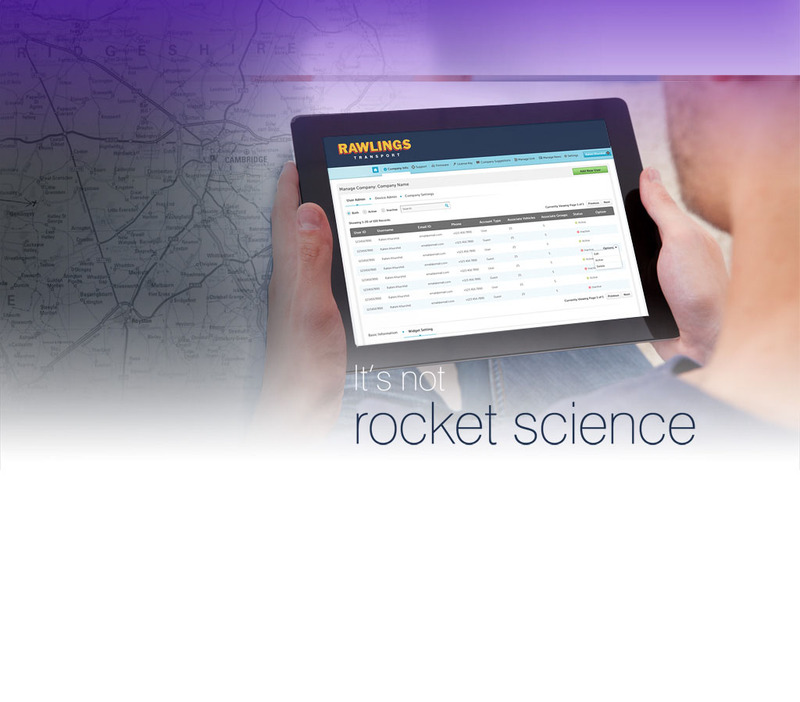 Through using all the latest technologies and satellite tracking devices, we will keep you informed of your timed delivery, offering peace of mind at all times. 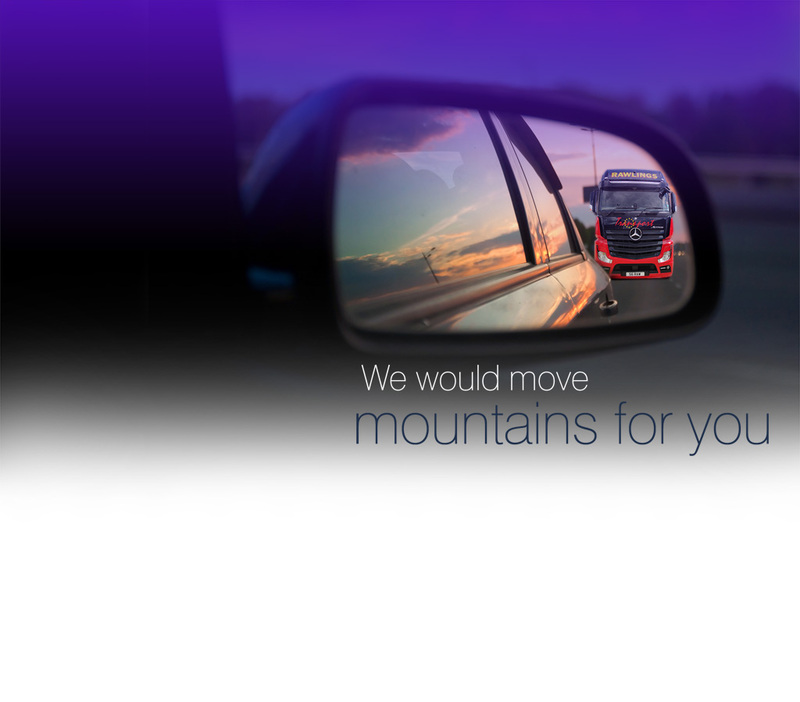 We take the responsibility of transporting your goods from one place to another very seriously, and this is clear through the transparent service we provide. 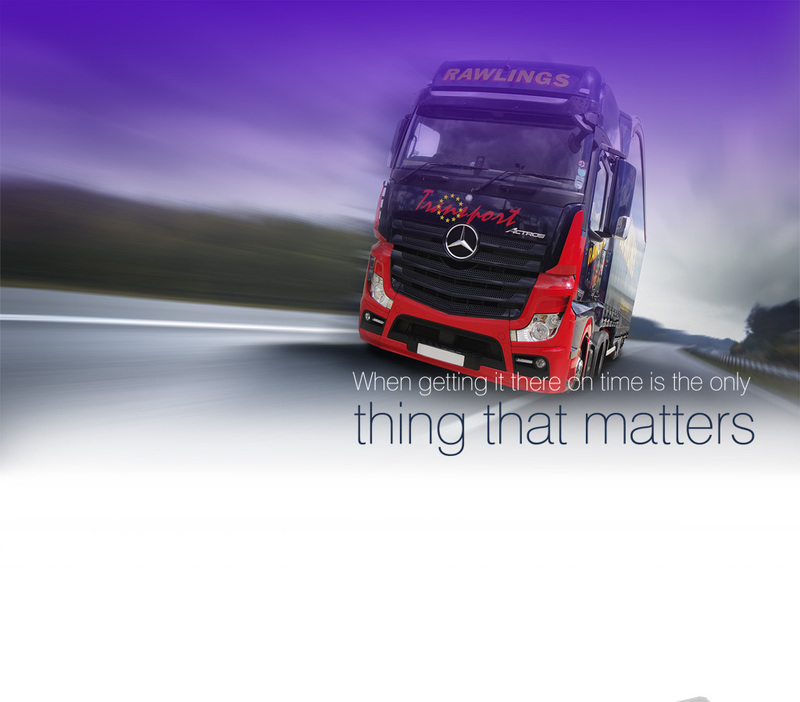 Invest in reliable haulage services that fill you with confidence.